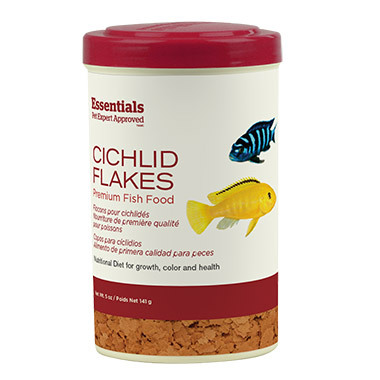 ESSENTIALS CICHLID FLAKES are formulated for daily feeding of all cichlids. 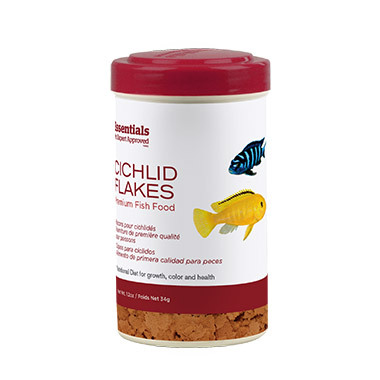 This nutritionally balanced formula is highly palatable and supports consistent growth, color and overall health. 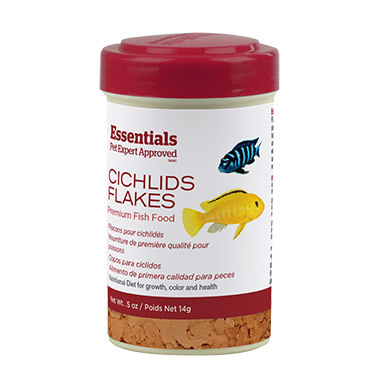 Cichlid Flakes are made with premium salmon meal and vegetable matter such as dried kelp. If used properly, will not cloud water.